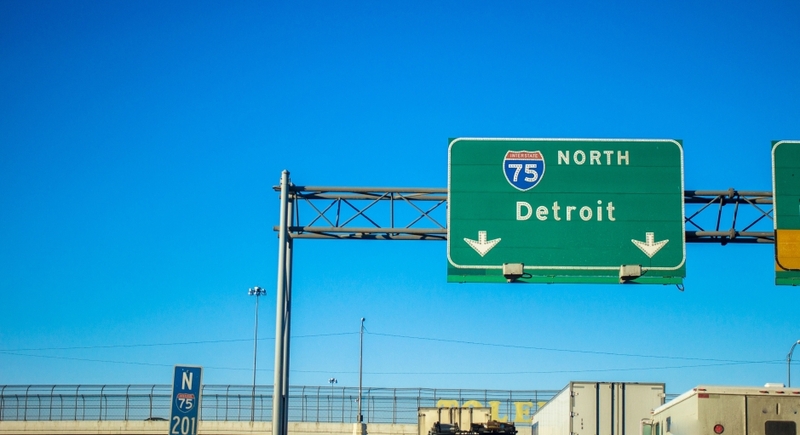 DETROIT, Mich., September 12, 2012 – According to a study commissioned by Business Leaders for Michigan (BLM), Michigan can grow its position as a logistics gateway by accelerating efforts to support and maintain its logistics base, increasing investments in infrastructure that support global product movement and identifying niche industry sectors to build upon. See the attached for an Executive Summary of the study. It was compiled by Global Logistics Development Partners, Global Innovation Partners and Greyhill Advisors and included reviewing Michigan’s logistics system and interviewing industry stakeholders, local policy makers, shippers, and the logistics industry.